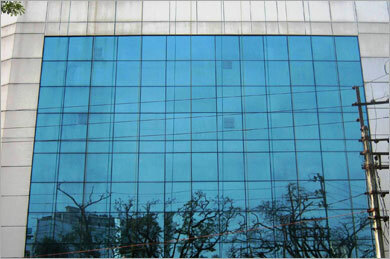 Located in the close proximity of Kolkata International and Domestic airport. 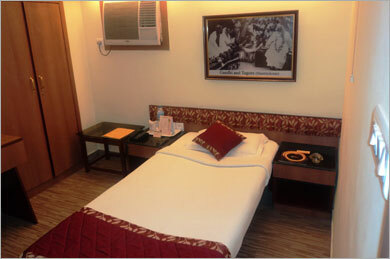 Orbit Hotel Kolkata is a budgeted Contemporary Hotel, mainly for the transit passengers. The luxurious hotel can also be a perfect venue for social gathering and corporate meeting. The Hotel is on the VIP Road connecting the airport to the city.